This week Teenage Mutant Ninja Turtles: Out of the Shadows tops a weak box office. 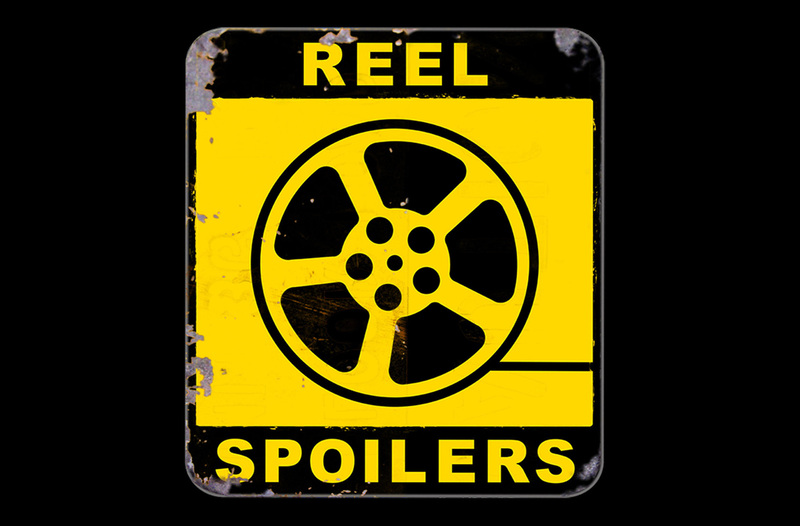 It’s Reel Spoilers 189: Box Office Report (6/3 – 6/5). Download Reel Spoilers Episode 189.